How do you handle reviews for your small business? If you don’t handle them at all, you might be in trouble. The worst thing you can do is ignore customer feedback—whether it’s positive or negative. If you are responding to reviews, how’s your tone? Do you always sound professional and understanding? No matter what, respond to that review in a timely manner. Be professional. You’re representing your business in a public forum, so remember that potential customers are likely to read your responses. To that end, don’t say anything that’s going to reflect poorly on your business. You don’t want anyone to read a response you wrote in a fit of anger and think you’d be unpleasant to work with. No need to go into a ton of detail. 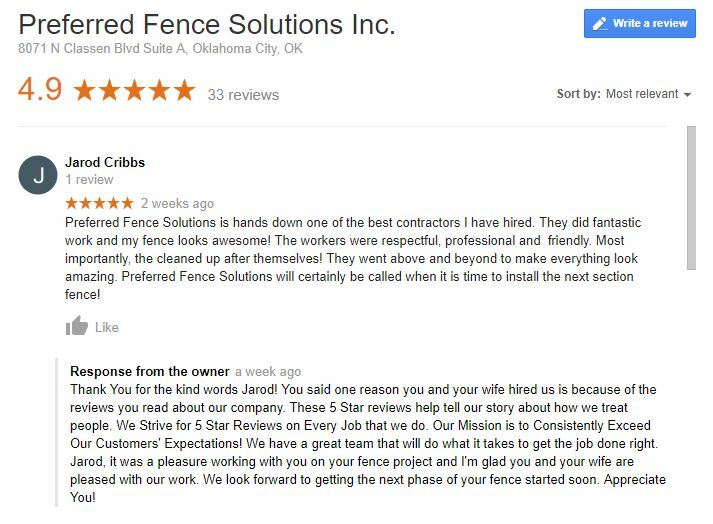 If the review is positive, thank your customer for taking the time to share their experience. If it’s negative, apologize and offer an alternative method of communication to rectify the situation. After a negative review comes in, reach out to the disgruntled customer via phone, email or private message. The goal is to take correspondence off the public forum so it doesn’t become a source of drama for potential customers browsing your reviews. Keeping these things in mind when responding to reviews will get you far! But what if you NEED more reviews in the first place? The answer is simple: ask for them! Shoot your happy customers a text or email or—even better—a handwritten note thanking them for choosing you and asking them to share their experience on Google, your Facebook page or another review platform. Need help getting started? Fill out the form below to gain access to our downloadable templates. You’ll find three messages you can use to request reviews – just fill in the blanks with the appropriate names and details. You’ll also get two review-response templates – one for a positive review, and one for a negative review. Obviously, templates won’t work for every situation, but these should give you a jumping-off point so you have somewhere to start. All in all, remember to stay professional, and don’t hesitate to ask your favorite customers for reviews!